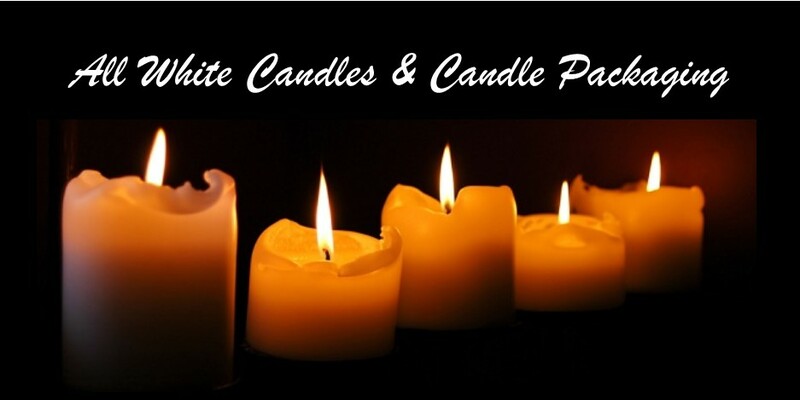 All white candles specializes in white unscented candles and unscented candles with color. 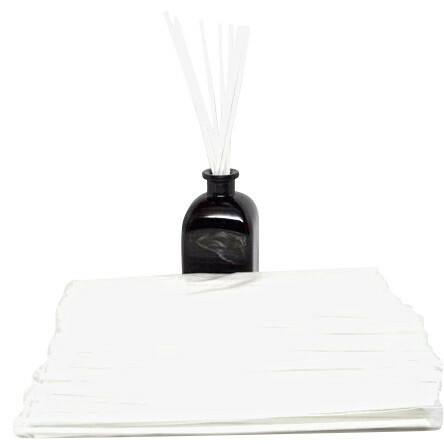 We stock a wide variety of pure white candles that have no fragrance. We supply many restaurants, catering halls and wedding receptions. 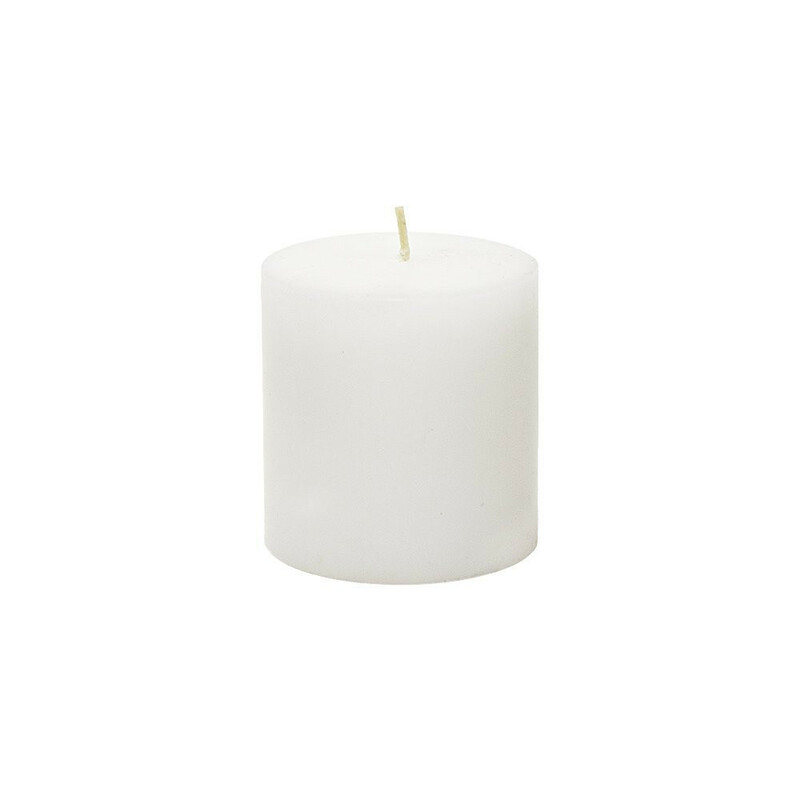 Our white candles are all solid wax, hand poured and use cotton core wicks. 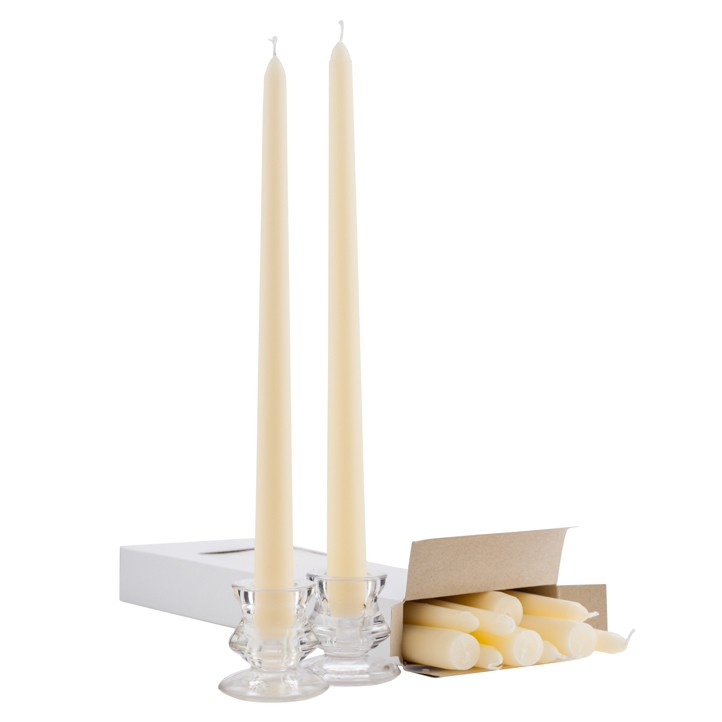 All White Candles also stocks candle holders to fit all the unscented candles listed on the website. 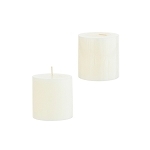 We also carry custom manufactured candle packaging and candle shrink wrap. 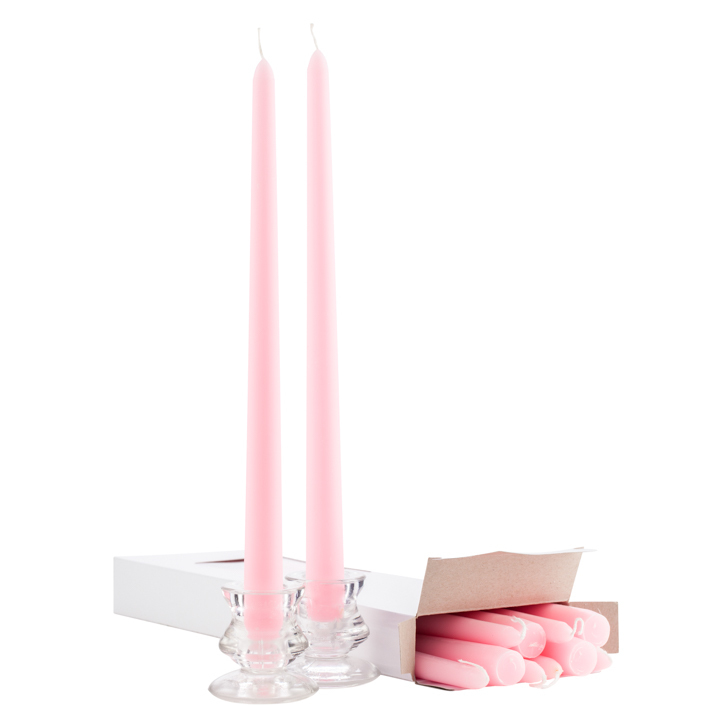 Our packaging is high grade plastic made to fit candles perfectly. 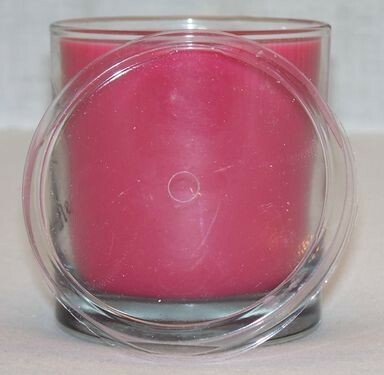 All of our candle packaging can be custom manufactured to meet your business needs. 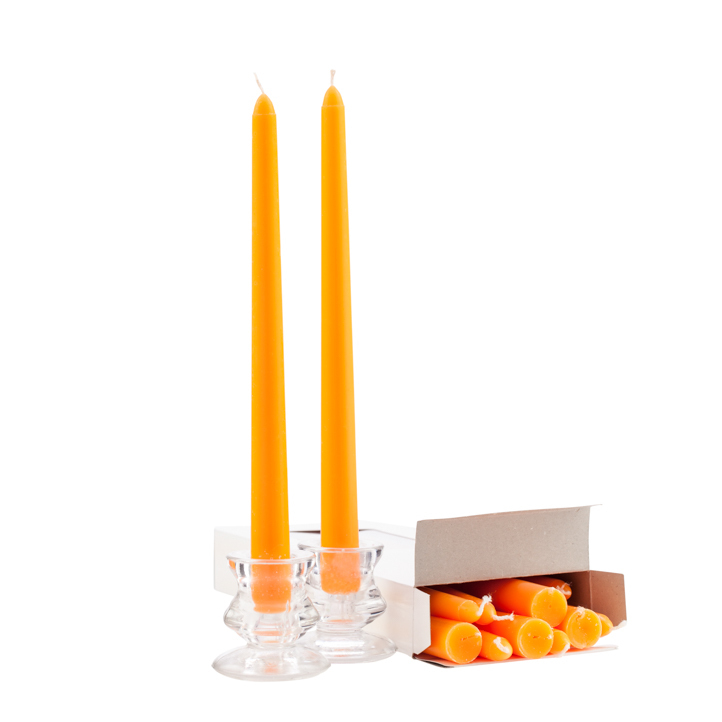 Please contact us for more information about custom candle packaging. 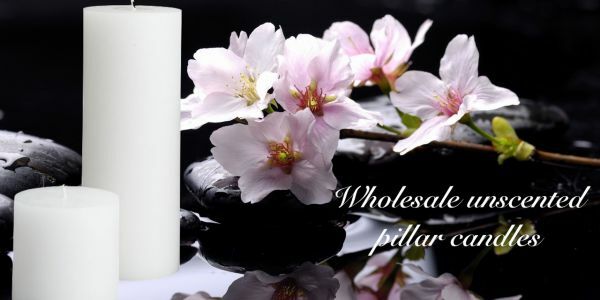 If you have any questions about the products on All White Candles .com please contact us. 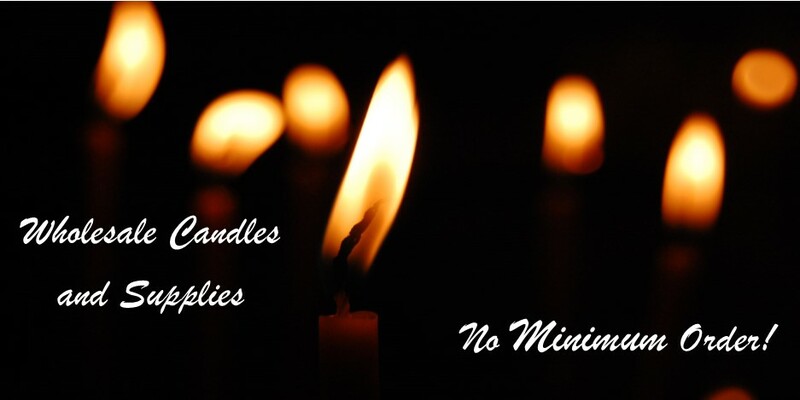 We guarantee our candles will burn cleaner and longer than all other unscented candles on the market.